If you want people to pay attention to you, you have to give them a good reason. It’s easy to think of patient engagement as simply how many people like, click, share, call, or view, but if we reduce the concept of engagement to a set of metrics, we’ve missed the heart of what’s going on in the patient journey. So what exactly is patient engagement? 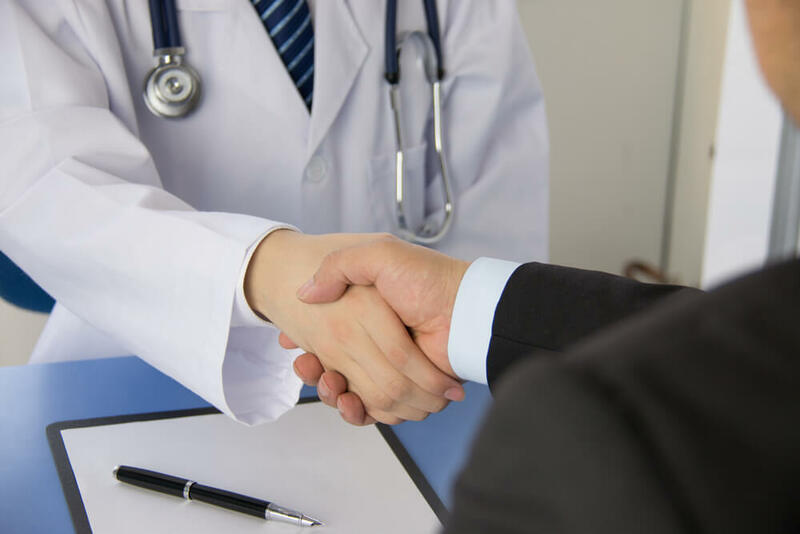 It is persuading your patients to share experiences with you, give you their trust, and interact with you. How do we reach people with those experiences? After all, you can create the best experience in the world, but if it reaches no one, then it’s like the tree falling in the forest with no one around to hear it. Who cares whether it made a sound or not? It’s irrelevant, right? 1. Flesh Out Your Patient Personas. Before you can hope to get a positive response from patients, you have to understand who your patients are. Different messages speak to different kinds of people, and your personas will tell you exactly who you’re talking to. Start by looking at the data you already have (demographics, user behavior, etc.). You’ll find that your target audience falls into several different categories. Those categories form the basis for your patient personas. 2. Survey and Interview Your Patients. Learn more about your ideal patients by conducting surveys and interviews among current followers. Reach out to your email subscribers or social media connections to find out what motivates and interest them. What kinds of content are they looking for? How can you make that vital emotional connection? All of this feedback helps you round out your patient personas and create compelling content. Content is still king, especially in the age of inbound marketing. Quality content gives your patients a reason to follow you and share what you have to say with others. Make your content even more relevant by including a call to action with every piece of content you publish. That’s right. Every blog post, every landing page, every newsletter, every e-guide—every single one should give the reader an opportunity to interact with you. If the sound of a falling tree in a forest is irrelevant, what exactly could we do to make it relevant? Give it an audience! That’s what promotion does for your content. Great content means nothing if no one ever sees it. Promote your content wherever you can, including in your newsletter, on your blog, with guest posts on other blogs, and on social media. Speaking of social media, you can use it creatively to build a group of followers who look forward to hearing from you. Your take on social media will depend on the personality of your brand and the needs of your personas, but many brands have successfully used strategies like asking open-ended questions, posting patient reviews or spotlights, hosting giveaways, incorporating live video Q&As, or snapping candid photos in the office and using them to create a photo story. Strong patient engagement strategies don’t focus on the conversion alone. Instead, they emphasize the entire patient experience from start to finish, creating content that speaks to patients at different stages of the patient journey and helping them take the next step. If you need help building your strategy or designing a patient-friendly website, we’re here to help! Set up your free consultation with one of our healthcare marketing experts and get the results you’re looking for! You can also download your free patient engagement toolkit to get the inside scoop on building a powerful engagement strategy.